In the office, on a date or at home, many reefs in the Russian online sea threaten to sink your ship. Avoid embarrassment by learning these rules. “I can’t understand why Russians use parenthesis in work emails. What does it even mean? !” said John Galloway, a British man who recently joined a Russian company. The average Russian, however, does not find this practice malign, and we often use emojis in corporate correspondence. Yet, it’s even more common to use open parenthesis instead of smileys. This milder form of emojis can be seen in emails, both private and corporate. Some include them in order to smooth a conversation, and others to soften criticism, but parentheses remain a distinctive feature of Russian corporate etiquette. 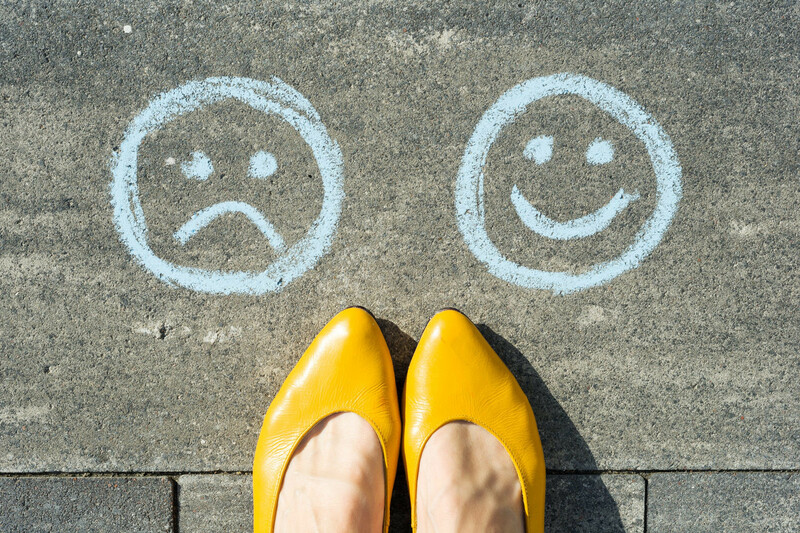 “The use of smileys or emojis has to be in harmony with standards of corporate culture set by the boss,” said Larisa Krashkina, head of an etiquette school in Moscow. She also recommends to schedule phone calls with business partners in advance via SMS or online chats and never call or send emails at 9 a.m., allowing for at least 15-30 minutes after the work day starts. Some of Russia’s online etiquette rules may differ from international practice, but they get even more nuanced when it comes to online flirtation and romantic relationships. 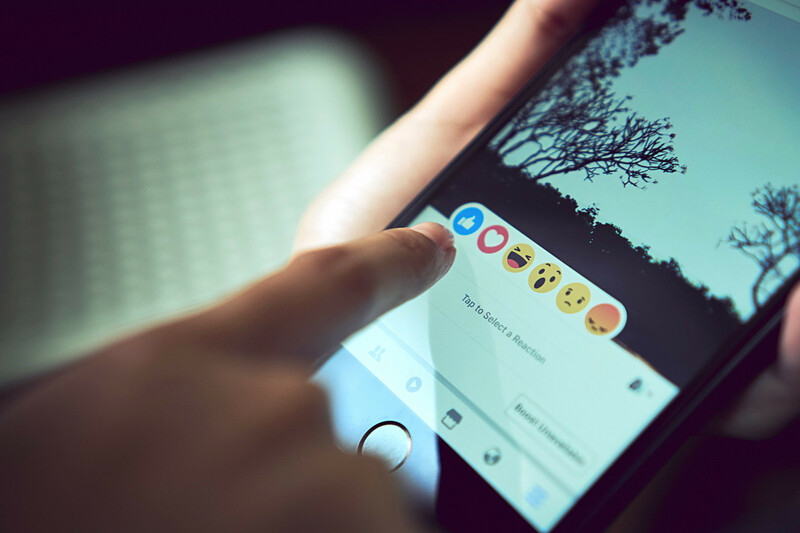 Russian netizens are active on Facebook and its native equivalent, VK, and so it’s no surprise that they’re often caught doing things that upset their paramours. No territory is as dangerous and unforgiving as online love affairs. Indeed, strange things happen in the Russian segment of the Internet. The etiquette expert warns that changing one’s relationship status with the general public is a major no-no. “Sharing a change of relationship status with the public without your partner’s permission is a gross violation of privacy,” said etiquette expert Krashkina, who doesn’t even recommend changing relationship status at all, unless you’re getting engaged or married. Things are even more complicated if a couple has kids. Photos of newborns in their newsfeeds make many Russians uncomfortable. “I understand people are happy and they want to share their feelings with the rest of the world, but I still can’t help shivering when I see pictures of these countless wrinkled newborns. This makes me sick,” said Svetlana Zhukova, a 25-year old woman from Moscow. “It annoys me when I see too many newborns in my newsfeed. I don’t mind seeing these pictures, but only when they’re reasonably dosed,” says 28-year old Valeria Savina from Moscow. 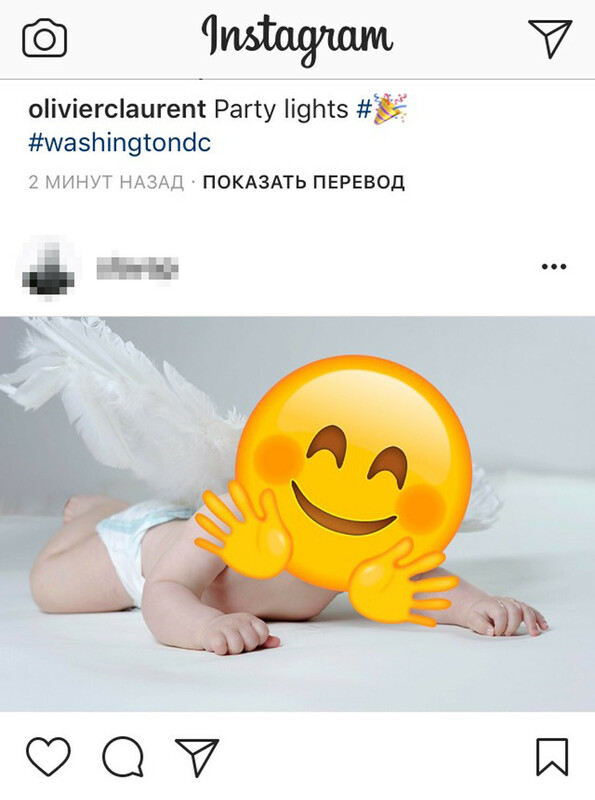 It’s worse when parents cover their babies’ faces with an emoji in an attempt to protect them from the evil eye, (a widely accepted Russian superstition says you’re not supposed to show a newborn to anyone in the first 40 days of life). 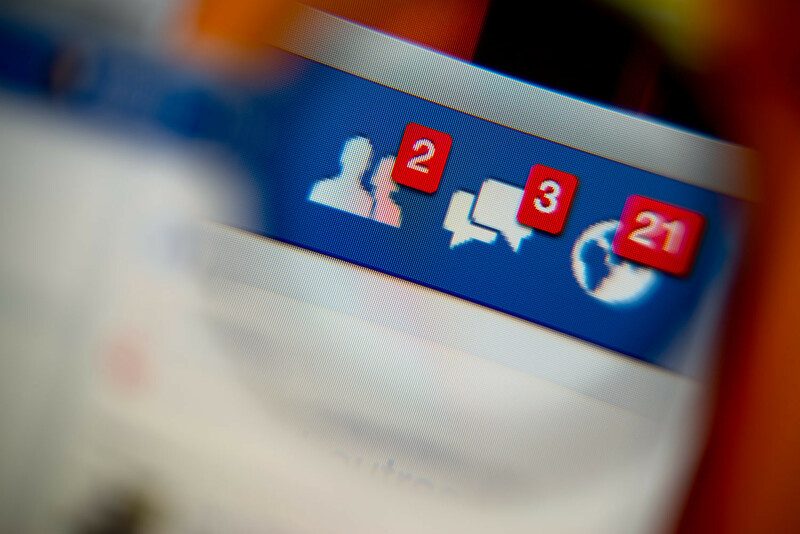 Rules of online behavior change, however, when it comes to engagement and weddings. “In a long-standing tradition, a couple may announce their engagement, and then their wedding, to their online friends via a neutral post on social networks, avoiding an overtly emotional tone,” said Krashkina. The etiquette expert says the practice was widespread in tsarist Russia and prevailed up until the mid-1970s. Although no one runs special newspaper ads anymore, people still announce their engagement and weddings on Facebook, VK, and other social networks. Posting too many photos from the wedding outside a closed group of invited friends, however, falls short of good manners, said Krashkina. Rules of online friendship are more straightforward. Do not demand your friends to like your posts, do not bombard them with a myriad of messages and plaintive posts aimed to save yet another cute cat. Avoid annoying them by posting pics of you holding a Piña colada on yet another beach in the Maldives. Those stuck in stuffy offices may not share your excitement about your lush lifestyle. The etiquette expert recommends refraining from posts that reveal too much about health, private problems and emotional state. Even if your life is an emotional roller-coaster ride, please keep it to yourself if you don’t want to irritate your Russian friends. And ladies, please, no more pics of you with that giant flower basket — your Russian pals know you rented it for a 10-minute photo session.